Today, we have an amzing giveaway for our readers. PixelKit is announcing that they are sharing three annual membership subscriptions with their online viewers. Follow very simple steps given in the end of post and get a chance to win the annual subscription of premium UI kits. 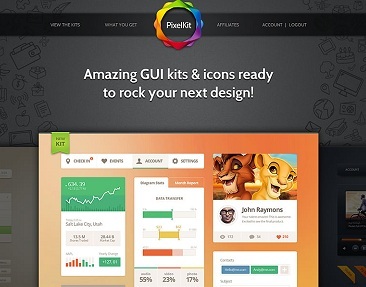 PixelKit makes available a huge array of unique graphics to web designers and site developers. 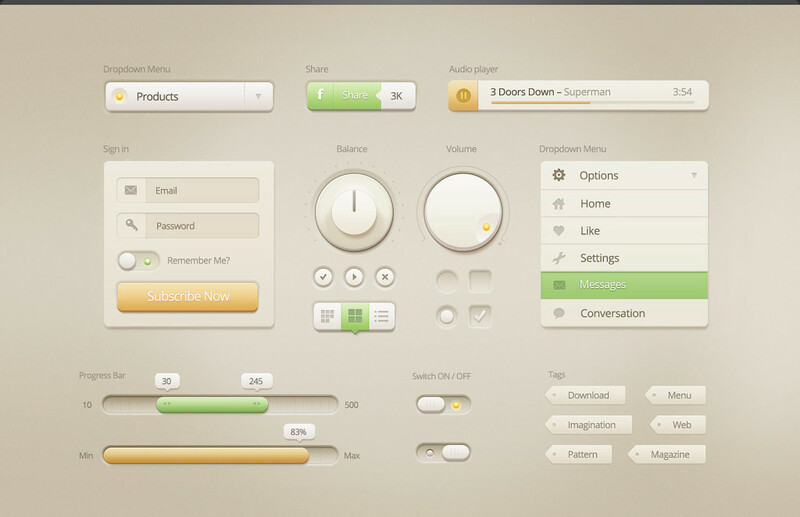 The UI kits are 100% specialized. 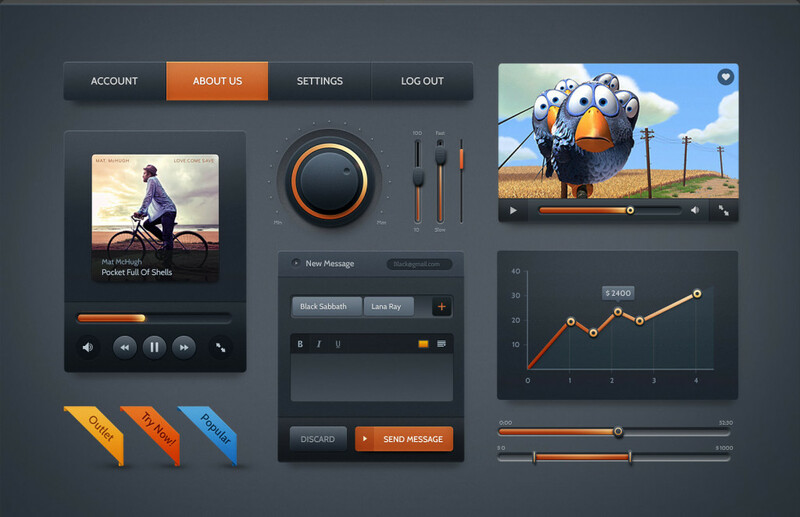 These kits include a huge assortment of app screens, navigational controls, and other essential website components. Potential subscription winners are encouraged to peruse through the huge assortment of buttons, sliders, icons and other necessary elements for building a high level website, before obtaining their voucher to become a potential winner in the contest. Dark Velvet offers the ideal solution for creating a corporate, sophisticated website with its sharp, elegant lines. 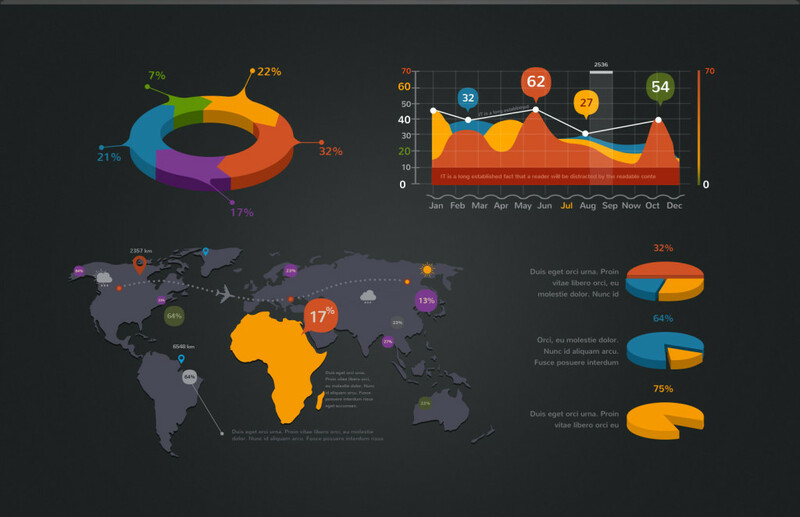 For the website that needs visual representation of easy to view data and information, this info graphic kit is an ideal solution to present complex information clearly and distinctly. Vanilla Cream offers the ideal icons and site elements perfectly suited for a pastry, bistro or coffee shop website. 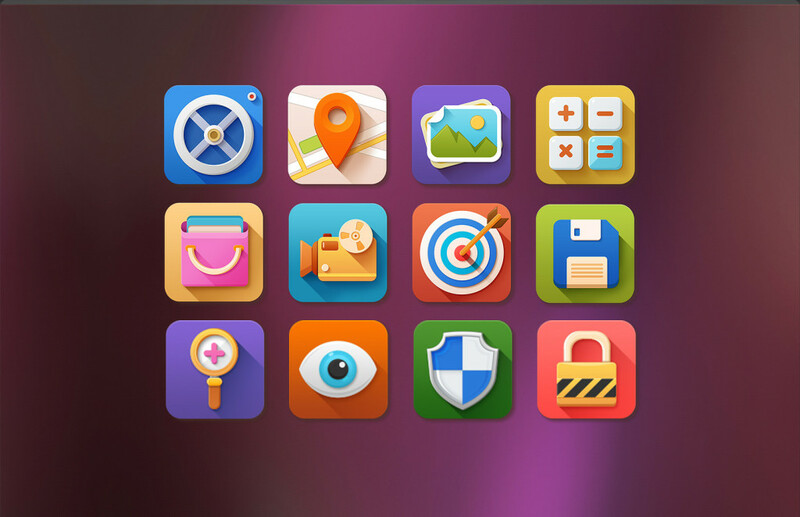 Looking for the ideal solution for making your mobile application or website shine? The Flat JewelsUI kit is the perfect colorful flat website component and icon set for creating the ideal metro feel. Built with 100+ vector elements, Chubby Stacks offers a playful, refreshing look for a website designed with style and panache. Leave your comment below this post indicating how you believe that PixelKit premium graphics will be utilized if you are selected as one of the three annual subscription winners. Leave a tweet on your Twitter account indicating the following: Retweet (RT to Enter). Wanna show some love? Please head over to our PixelKit Facebook page and hit the “Like” button. This giveaway will run for the next 7 days, ending on 19 November 2013. Like you, many website designers and developers recognize that these effective PixelKit tools can help save energy, time and hassle. 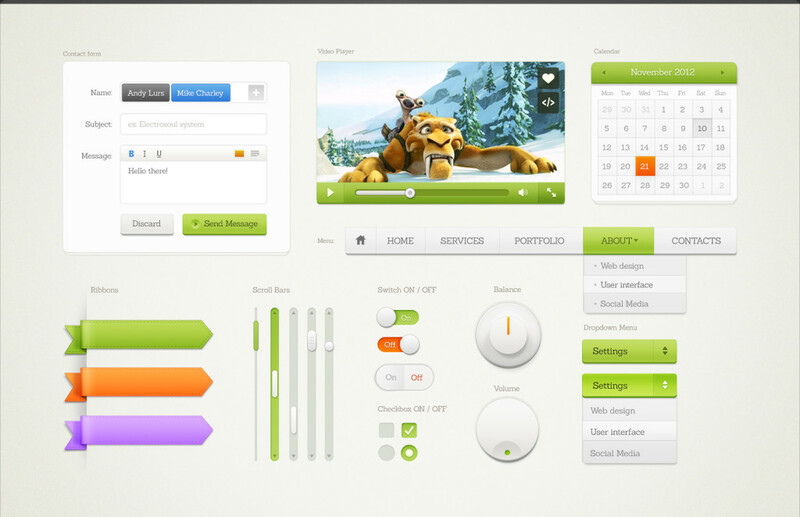 As a winner, you will have immediate access to these professional-grade UI kits, allowing you to finish your next project faster than ever.